The Penumbra Collective is a London-based group of artists pushing the boundaries of the photographic medium through their use of early photographic processes. 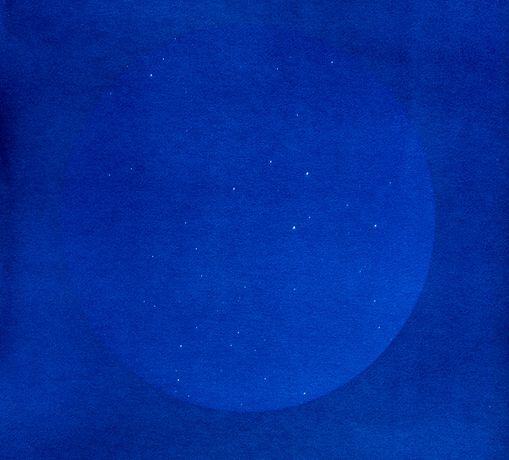 For their inaugural group exhibition, members the collective will present works made individually and in collaboration using the nineteenth century cyanotype process, which produces photographic images in a striking Prussian blue colour. Although the works on show share a process, their visual and conceptual diversity aims to highlight the broad range of possibilities the cyanotype process has to offer. From portraits on glass plates, to astronomical photographs, to photograms and chemigrams, the works on display trace a web of connections through the history of photography, science, and the cyanotype, to the place of this process in contemporary art. 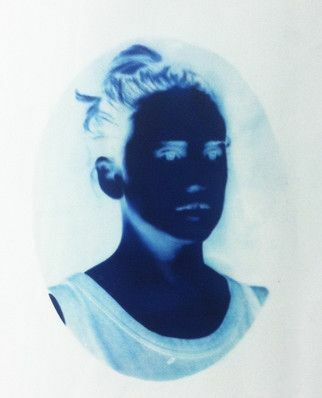 The cyanotype process was invented by the English polymath Sir John Henry Herschel in 1841. Herschel was an astronomer, chemist, mathematician and natural philosopher who was particularly interested in the scientific applications of the emerging medium of photography. He was a close friend of Anna Atkins, one of the first woman photographers and a pioneer of the cyanotype process. Like many early photographers, Atkins was also interested in science – in her case botany – and used the cyanotype process to make a remarkable collection of photograms of British seaweeds and algae. The process produces striking prussian blue images which can be toned in various colours, despite its simplicity and low cost, it has never been as widely used in photography as processes with a broader tonal range such as the salt print. However, it remained in use well into the twentieth century as a means of reproduction: architectural blueprints, for example, were made with cyanotype chemistry. 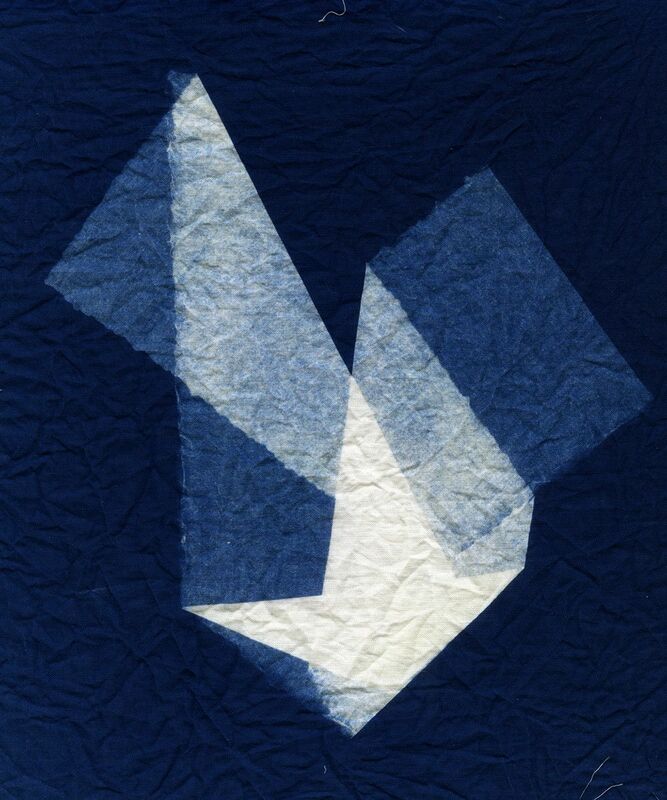 In more recent times, the cyanotype has been rediscovered by contemporary artists and explored in relation to its historical context as well as the expressive possibilities it offers. 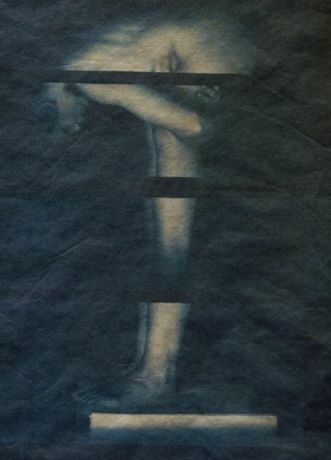 Cyanotype is often the first early process attempted by beginners before moving on to more complex processes, due to its simplicity, safety and low cost. These same reasons, however, cause many practitioners to discard the cyanotype in favour of more aristocratic processes such as platinum printing. This exhibition therefore aims to highlight the extraordinary range, subtlety, and beauty of the cyanotype, and validate it as a process in its own right.